Heroin is a narcotic derived from the opium poppy that was originally developed as substitute for morphine in an effort to deal with morphine’s addiction problem. Research quickly showed that heroin was more addictive than morphine and as a result it was listed as a schedule I drug by the Drug Enforcement Administration (DEA), which makes it an illegal drug in the U.S. Heroin at the street level is “cut” with a variety of substances, leading to a variation of purity (source: DEA). One of the cutting agents being used today is “Fentanyl” which has been recently linked to numerous deaths in Carroll County and Pennsylvania (source: Carroll County Sheriff’s Office). As pain killers are becoming harder to find, more users are moving to the next available product which is heroin. The price of heroin on the street is approximately $120.00 per gram and $75.00 for a half a gram. Heroin is a white or brownish powder that also can be made into a black sticky substance known as “black tar”. The color of Heroin can be different due to cutting agents used. What other names does Heroin go by? Where are some of the effects of Heroin? Heroin use in Carroll County is on the rise. 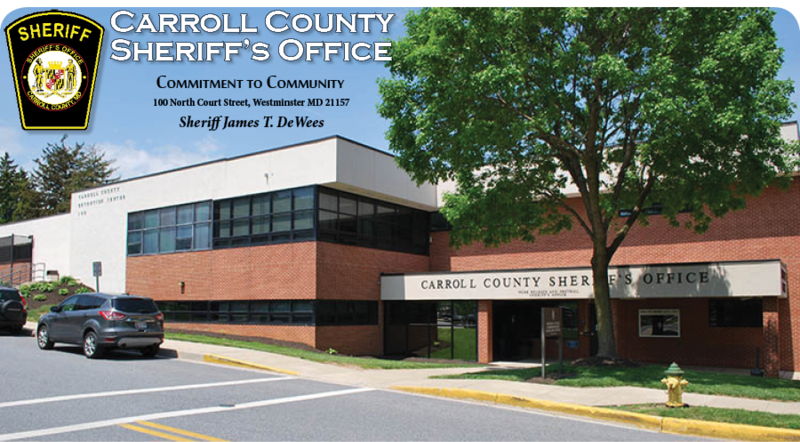 According to the Sheriff’s Office Criminal Investigative Unit there have been three heroin related deaths in Carroll County due to heroin laced with the drug fentanyl. Fentanyl is a powerful synthetic opiate similar to but more potent than morphine. It is typically used to treat patients with severe pain. There also have been other deaths due to heroin overdoses in the County, but some overdose results are pending and have not been confirmed by the Medical Examiner to determine if fentanyl was involved (source: NIDA, Carroll County Sheriff’s Office Criminal Investigation Unit). Heroin related deaths across the state have increased. There has been 54% increase from 245 in 2011 to 378 in 2013 according to data from Maryland Department of Health and Mental Hygiene (DHMH). These DHMH statistics are released on an annual basis.